Welcome back to Penn State, everyone! I hope you all are having a fantastic syllabus week and are ready to dive into the 2013-2014 school year. Your PRSSA executive board and committee chairs have been busy preparing what I expect to be a GREAT year for PRSSA and I can’t wait to begin. I’m writing this blog to invite anyone and everyone to PRSSA’s first general meeting, next Tuesday, September 3 at 7 p.m. in 111 Wartik. This first meeting will be an information session for new and returning members, and will give you the chance to meet other students interested in public relations. Before I go on about the general meeting, I want to clear up the most frequently asked question about PRSSA. The answer: absolutely not. PRSSA has so much to offer students in all different majors, and we encourage anyone even slightly interested in public relations or communications to come to one of our meetings. Our general meeting will cover everything you need to know about PRSSA: from what our executive board and committee chairs do, to our four committees (Fundraising, Event Planning, Communications and THON), our general meetings, different guest speakers, workshops, dues, events, etc. You will have the opportunity to ask any of our officer’s questions and will be able to decide if this is the organization for you. 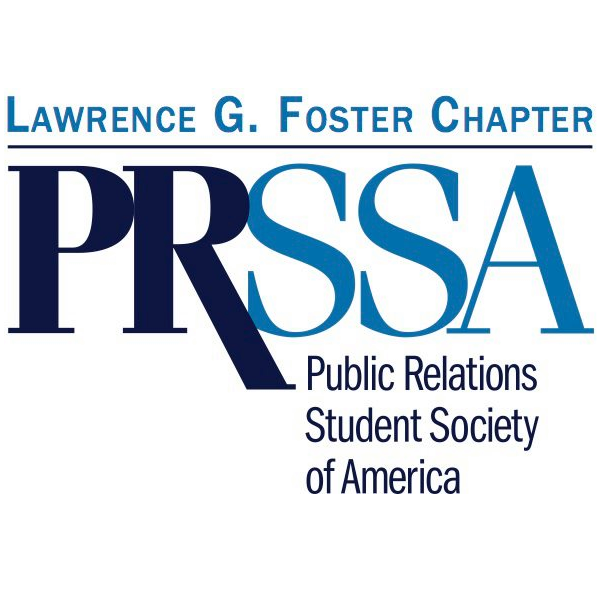 For me personally, joining PRSSA my freshman year was one of the best decisions I ever made at Penn State. Because of PRSSA, I feel more confident going into internship and job interviews, I’ve been able to network with people from all different companies around the country, I know how to create a professional resume, and I am knowledgeable about public relations. It has opened a lot of doors and has been a great organization to get involved with. We hope to see you on Tuesday, September 3rd at 7 p.m. in 111 Wartik! Even if you just started your journey at Penn State, it’s never too early to get involved. If you can’t make the meeting, or you have any questions for me at all, please feel free to email me at carolyn.rose.harpster@gmail.com. See you all on Tuesday!